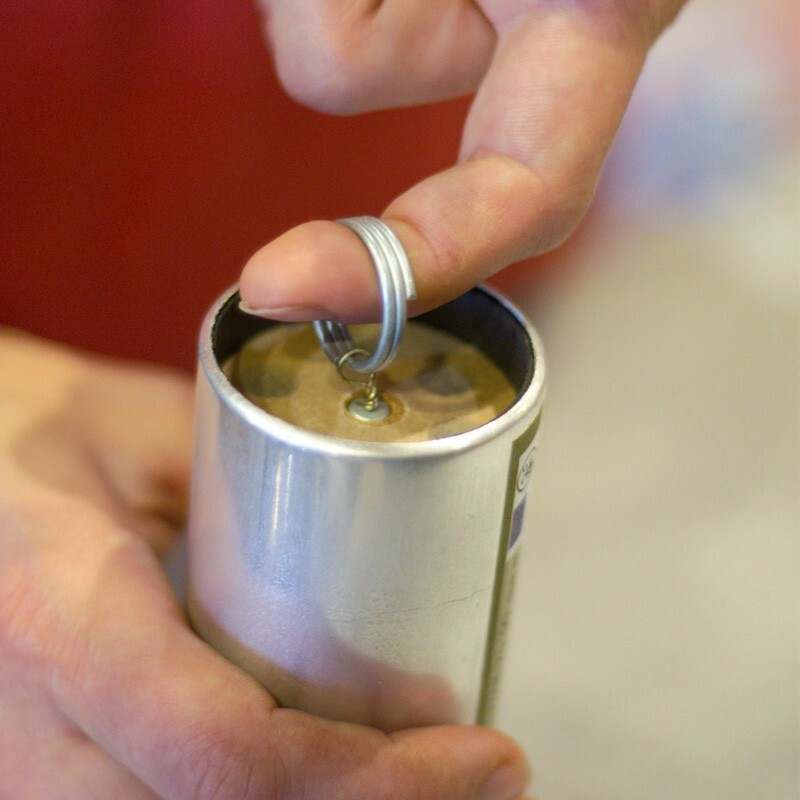 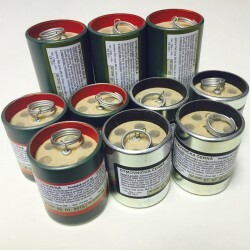 The case of the smoke grenade is made ​​from aluminum alloy which ensures high strength and durability. 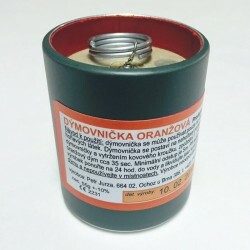 Very compact size and weight allow good manipulability and storability. 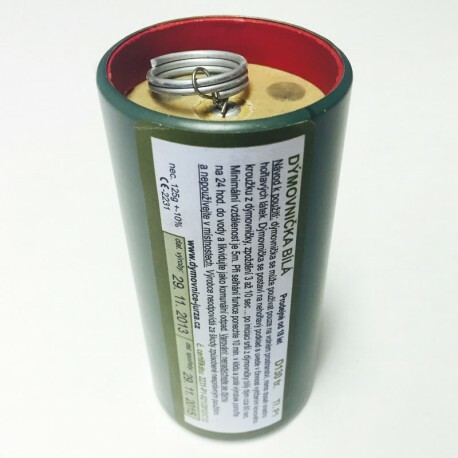 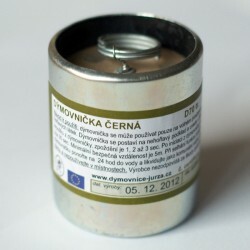 Smoke Grenade White D130 Wire Pull is approved by the Czech Proof House for Arms and Ammunition in the Prague with certificate ČUZZS 2231-P1-021/2012 and it is possible to supply on the market within whole the European Union.